Samsung and creative agency Heaven has launched this amazing commercial to celebrate the Samsung Galaxy S III launch in France. The one minute and a half video features two incredibly talented break dancers. 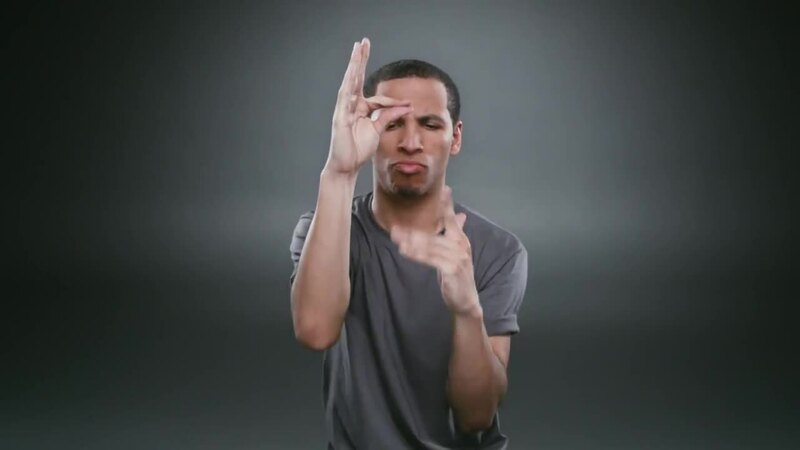 The video’s idea is to unleash your fingers – so that you could use the Galaxy S III. Therefore the choreography is supplemented with visual effects and the result is a perfect blend. The video received over 1,2 million views on YouTube only.